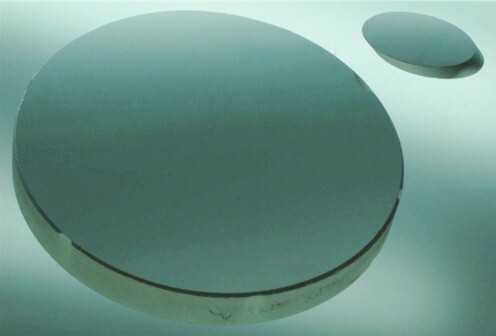 Aperture 16" 12" 10' 8"
BK7 is a barium borosilicate optical glass known for its high transmission and clean, clear appearance. It is by far the most common material for many optical glass applications, because it offers good optical properties and a reasonable price. It's used often as a standard of comparison for other glass materials.